The cost of home heating can be an ever-escalating burden on the family budget. 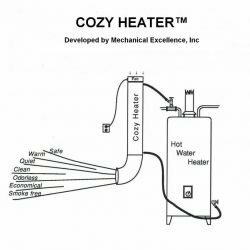 Would you like to decrease, or eliminate your dependence on the utility companies for heat? 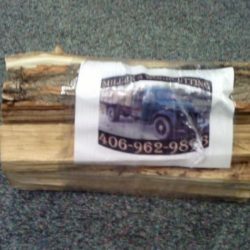 Do you have access to wood in any form, including hard, soft, or “garbage” wood? Consider installing an outside wood stove. 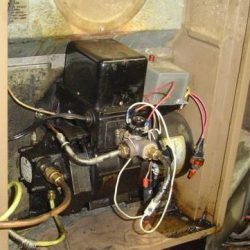 Maybe you’re already interested in an outside, wood burning stove, but are concerned about the high cost of commercial units. Well then, build your own using this plan set. If you have average welding skills or know someone who does, it can easily be done. 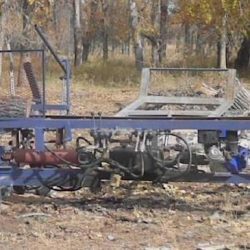 This unit will burn any wood, including soft or unseasoned wood without the worry of creosote buildup. The stove pictured above was built for about $2000 using all new materials, but it could be built for much less with salvaged materials. 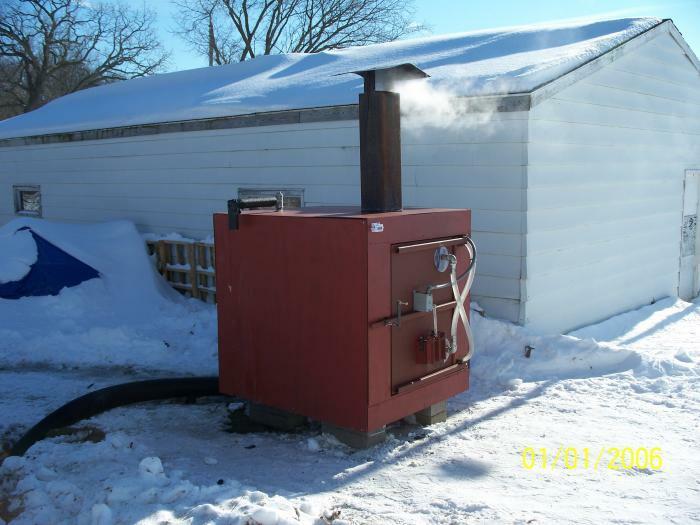 Build a Heat Exchanger along with this Wood Boiler and SAVE EVEN MORE on your Heating Costs, Check out the Liquid to Liquid Heat Exchanger Plans. * Use thicker or stainless steel. 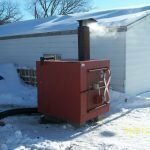 These diy wood boiler plans along with?time, patience, and consistent effort can?allow you to build your own custom outdoor wood stove. You can then take comfort knowing that your home heating bills can remain?controllable! Download Wood Boiler Plans Instantly and starts Building Today!